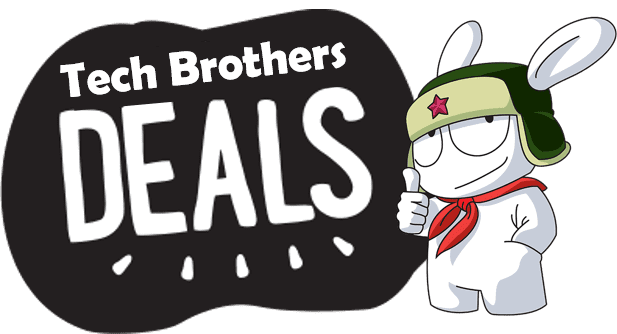 Blackview is well-known manufacturer of rugged smartphones. I already reviewed its flagship device called Blackview BV8000 Pro. You can watch it by the link in description. 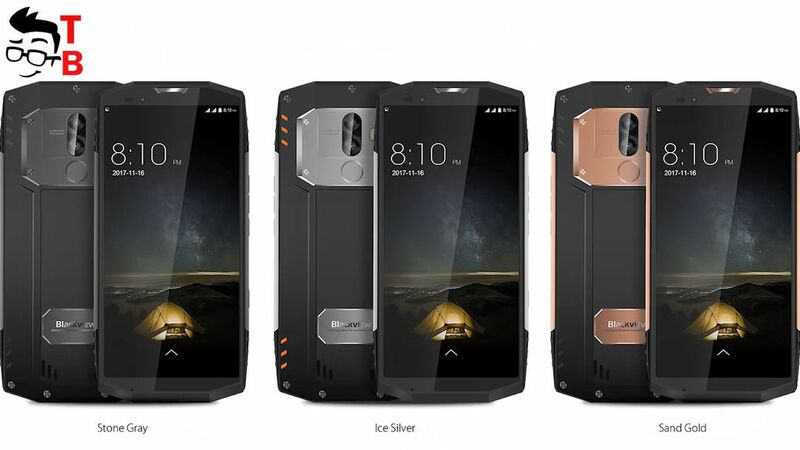 Today the Chinese manufacturer announced its new rugged smartphone called Blackview BV9000 Pro. The company says that it is the first rugged phone with 18:9 display. So, let’s review its main features and specifications. Later I will try to get this smartphone for full review. The smartphone is made mostly of metal. Also it has very interesting shape with curved edges. The front panel has a big display. Also you can find here front camera and other sensors. Just like the previous model, new smartphone has two separate metal plates on the back panel. The upper metal plate has dual camera, dual LED flash, and a fingerprint reader. The second plate below comes with company logo Blackview. Blackview BV9000 Pro is rugged smartphone, so it has IP68 rating. It makes the smartphone water-proof, dust-proof and shock-proof. The smartphone comes in three colors: gray, silver and gold. 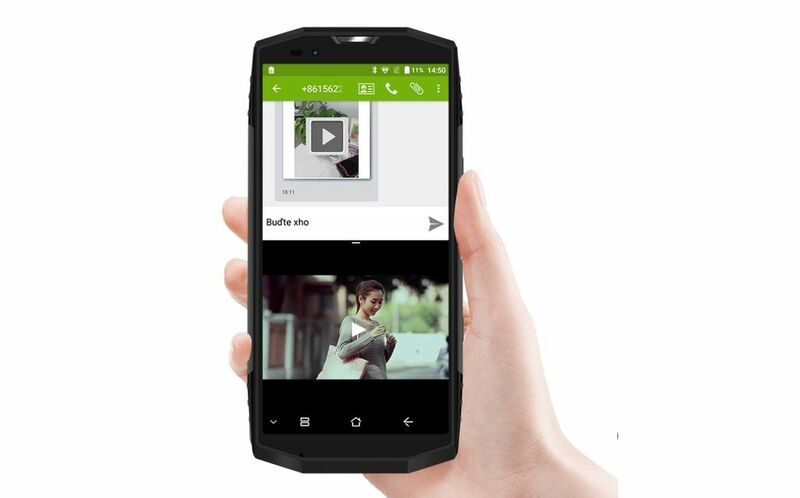 It seems that Blackview BV9000 Pro is the first rugged smartphone with full screen design. It means that smartphone comes with 18:9 aspect ratio and minimal bezels around the display. However, you should note that it is rugged smartphone, so the bezels are not as thin as regular bezel-less phones. The display has a diagonal of 5.7 inch and resolution HD+, 720 by 1440 pixels. Also it is covered by Corning Gorilla Glass 5. As for performance, Blackview BV9000 Pro is really powerful smartphone. 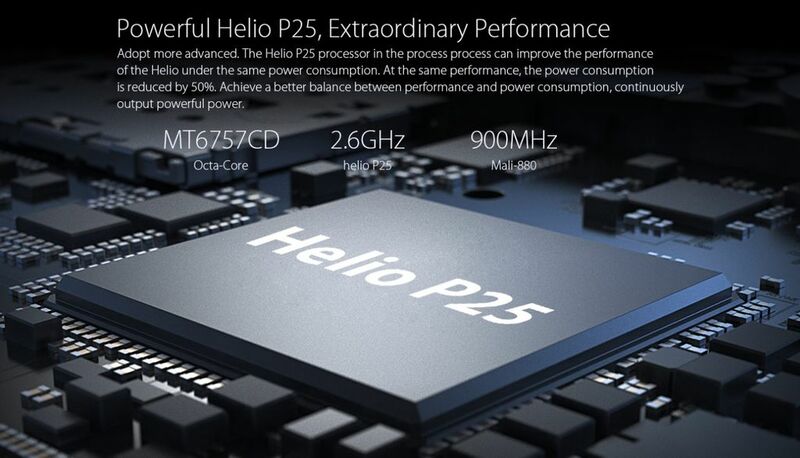 It is powered by 64-bit octa-core processor MediaTek Helio P25. Also there is 6GB of RAM and 128GB of internal memory. The hardware provides fast and smooth user interface, and even gaming. It is too early to talk about real performance, because the smartphone doesn’t go on sale yet, but this chipset has about 60 thousand points in AnTuTu. Blackview BV9000 Pro comes with 8MP front camera from Sony, and dual rear camera setup: 13 MP plus 5MP. The manufacturer says that dual camera provides excellent portrait photos. OK, I will check it later! 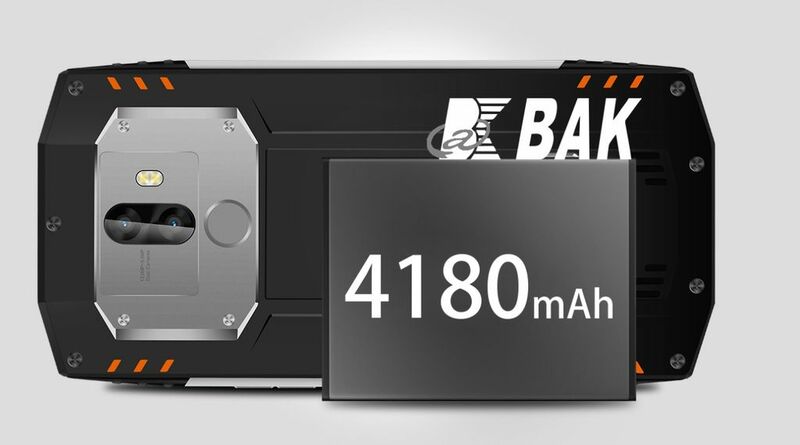 Also new smartphone comes with 4180 mAh battery. It is pretty good for rugged device. Also it supports fast charge technology 12V/2A. I cannot tell you about battery life, but I think this is enough for full working day and even more. Blackview BV9000 Pro is one of the most interesting upcoming rugged smartphone. Of course, its main feature is 18 to 9 display. Also it has updated design compared to the previous model. As for the price, it is unknown yet, but right now you can buy BV8000 Pro for $230. I think the price of BV9000 Pro will be the same. Huawei P10 REVIEW after 10 months: How Good this Phone for Late 2017? UMIDIGI F1 First REVIEW: $200 is Too Cheap For This Phone! Xiaomi Mi Band 3 First Review: Should You Upgrade From Mi Band 2?